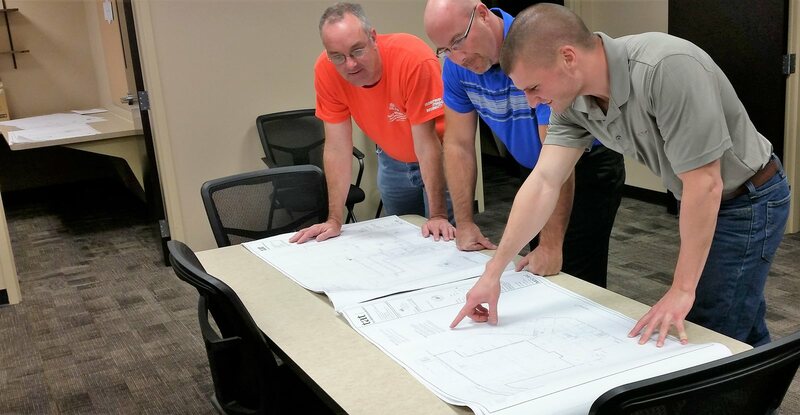 Crosby-Brownlie, Inc. has in-house capabilities to provide complete HVAC and plumbing design / build services. We traditionally align ourselves with an MEP consultant to oversee our design selection. From the early design stages, through fabrication and installation, and long into operation and maintenance, we can create a seamlessly integrated mechanical system to meet any customer's needs. Our state of the at drafting and engineering software allows us to bring superior technical resources and gives us an unparalleled level of control over all aspects of your project. Looking for design / build services?